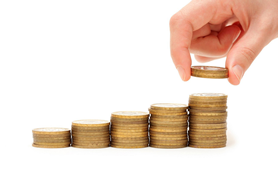 QuickBooks is a user friendly, robust accounting package. As with anything new, it takes time to learn, and we understand the many time constraints that are put on a business owner. 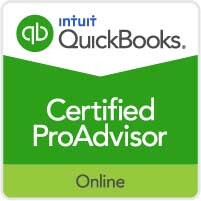 That’s why HVH has QuickBooks Pro Advisors on staff to provide both basic and advanced QuickBooks support that can speed up that learning process for business owners and their accounting staff.